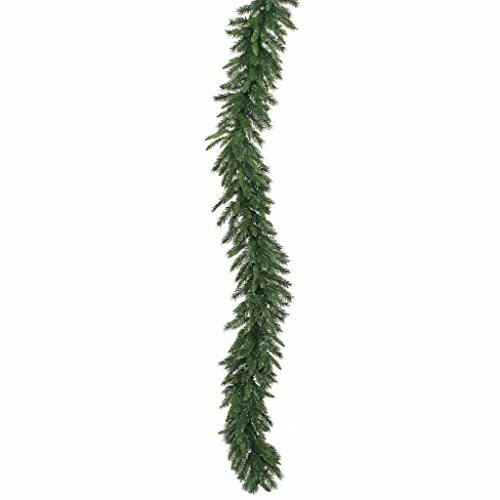 50-Feet x 14-Inch Imperial Pine Garland 1260 PVC Tips. 1260 PVC Tips. 1 Year Limited Manufacturer warranty. Made in China. Item Weight is 10-Pounds.